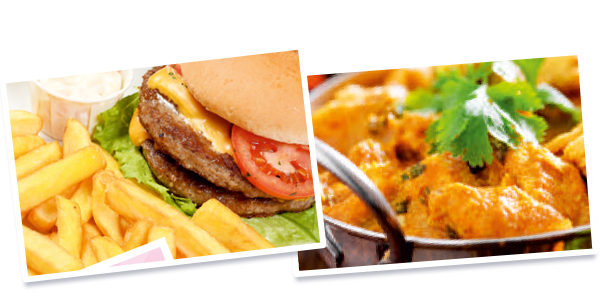 Leave the cooking to us - and save big on food and drink! With our great value breakfast only or half board dining packages, you can make big savings of up to 1/3* on our menu prices. You don't have to dine every day of your stay, you can pre-book a 2, 3, 4 or 7 day package and eat on the days that you choose. With our Flexible Dining packages the more days you choose, the more you save! 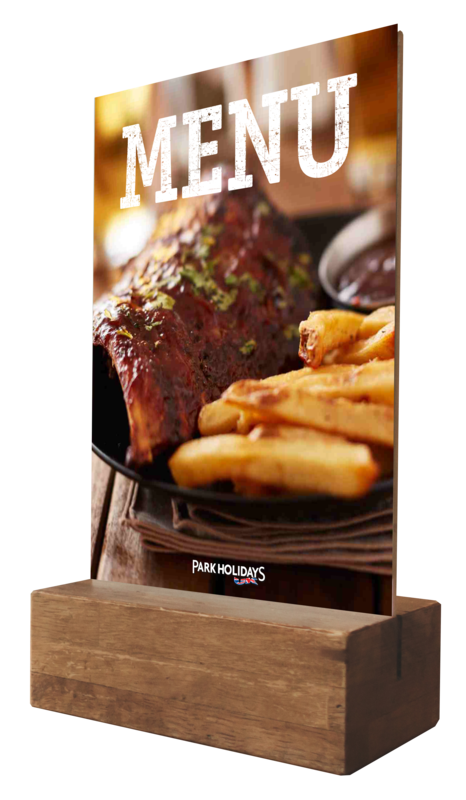 We offer a fantastic new menu selection. 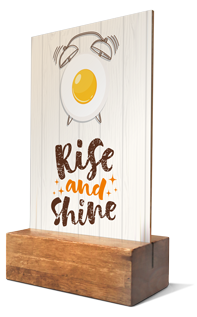 Start the day with a hearty breakfast, enjoy a selection of snacks, salads, light bites and tasty evening meals with your favourite starters, main courses and tempting desserts. "Adult half board" is available from just £15.71* per day or "Adult Breakfast only" from £5.42*. Choose your preferred options under the "Dining Options" section in the booking form. The most important meal of the day, choose from a variety of tasty breakfasts and buns, along with refreshing hot or cold beverages. 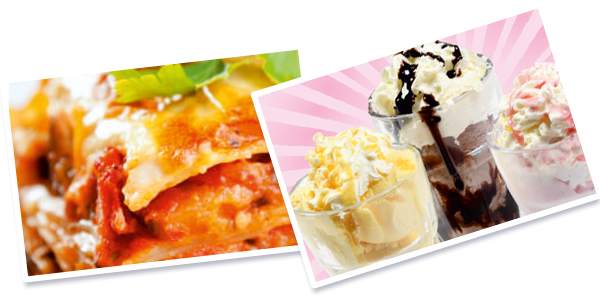 From Roast Dinners to Mega Sundaes check out our selection of mouth-watering dishes available to order in our restaurants and clubhouses. 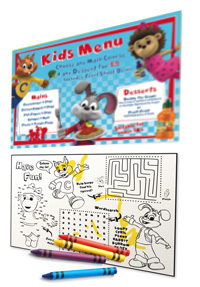 There's plenty of choice for the little ones at our family-friendly restaurants with meals designed especially for children's taste buds and fun games to play on the back of the menu.